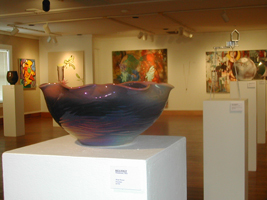 Paint Creek Center for the Arts presents a broad range of contemporary art exhibitions that feature regional emerging and established artists. The exhibitions at PCCA cultivate learning, celebrate artistic excellence, and encourage lifelong involvement in the arts to all individuals. PCCA will hold approximately six exhibitions per year in the Main Gallery, each lasting four to six weeks in length containing a gallery talk and/or a public programming component. 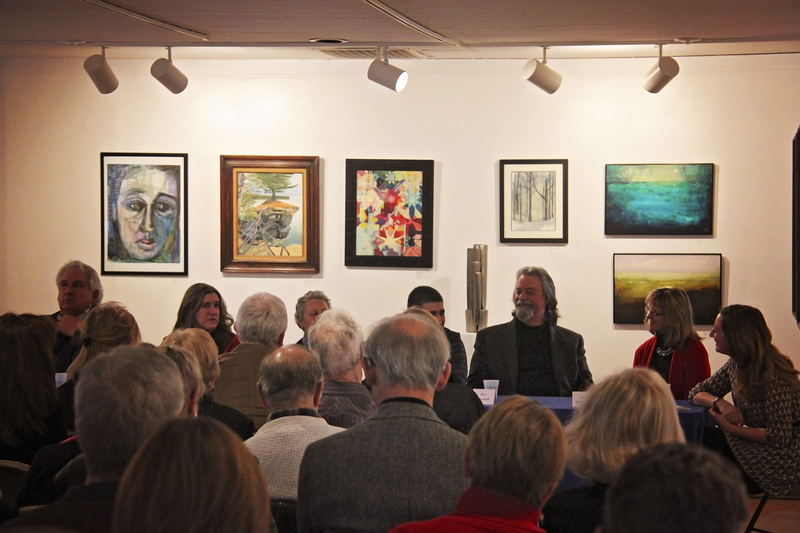 The exhibitions program at Paint Creek Center for the Arts supports the work of emerging and established contemporary artists in the Greater Michigan region. Artists who produce contemporary art in any/all media, are 18 years of age or older, and who live in the region may submit exhibition proposals for consideration. Works submitted must have been completed within the last four years and may not have been previously shown in any capacity at PCCA.